There are over 100 species of the rose, which vary widely in color, shape, and climate preference. A rose's color determines its meaning. Red roses signify "love," pink - "grace," yellow "joy". 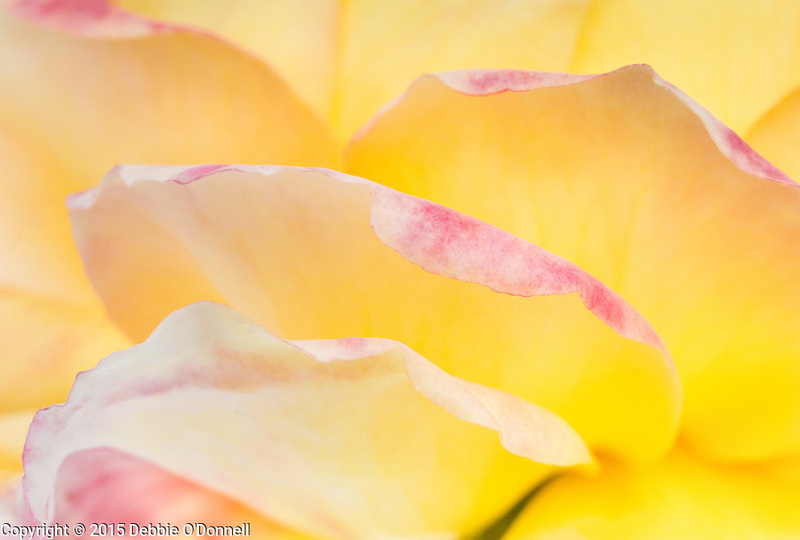 This series captures the lines, texture and detail of one rose.